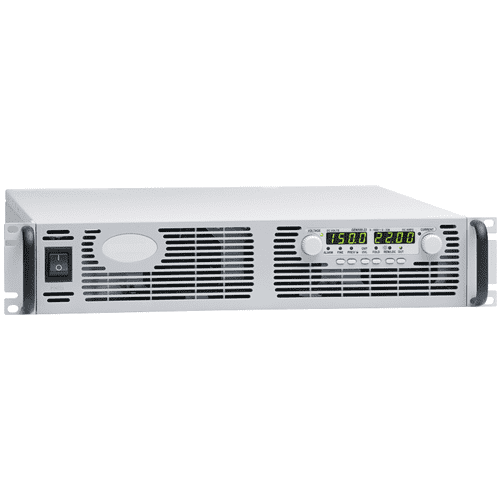 The ECS25, 45 & 60 Series has been designed to minimise the no load power consumption and maximise efficiency in order to facilitate equipment design to the latest environmental legislation. 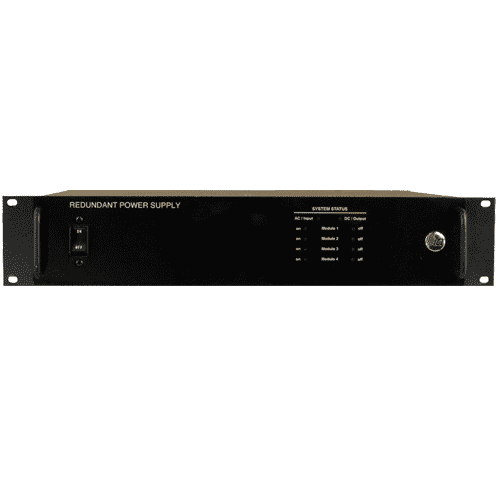 Approved for Class I and Class II applications, this range of single output AC-DC power supplies feature very high convection cooled power density in an industry leading 2″ x 3″ (51.0 mm x 76.2 mm) footprint. 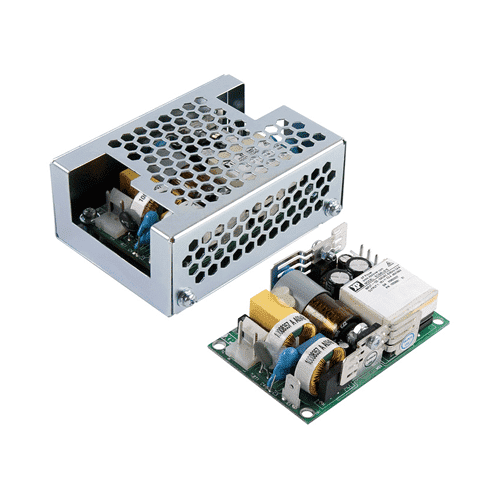 The very low profile, 1U compatible supplies meet EN55011/22 Level B conducted emissions with low earth leakage currents of 80 µA at 115 VAC or 160 µA at 230 VAC. 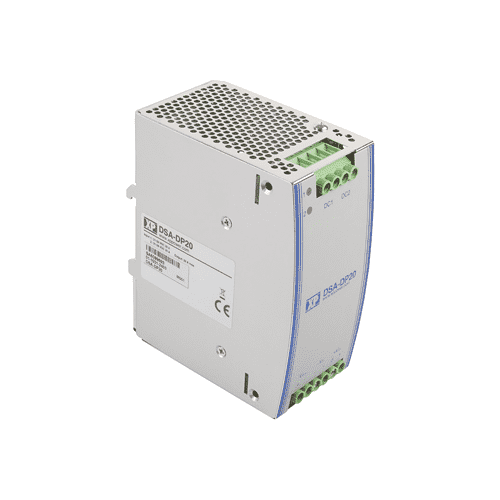 Making these switchers ideal for industrial, IT and medical applications. 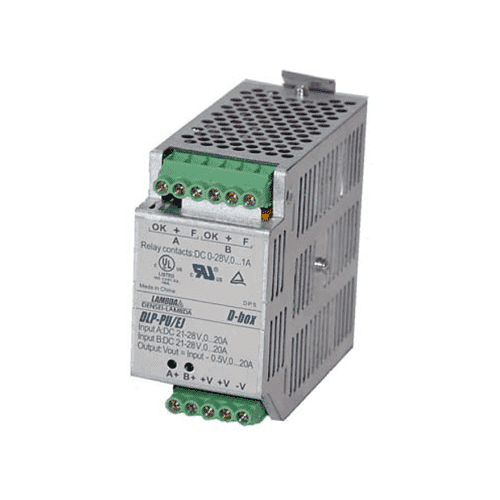 The series has single output versions from 5 V to 48 VDC, adjustable by ±10%. 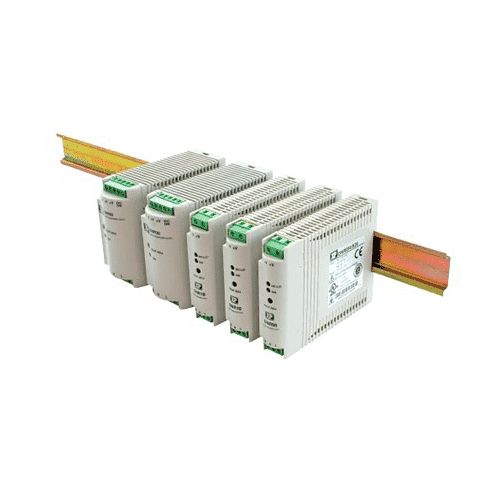 They are dual-fused for compliance with IEC60601-1 and efficiency up to 89%, so minimal excess heat is generated. 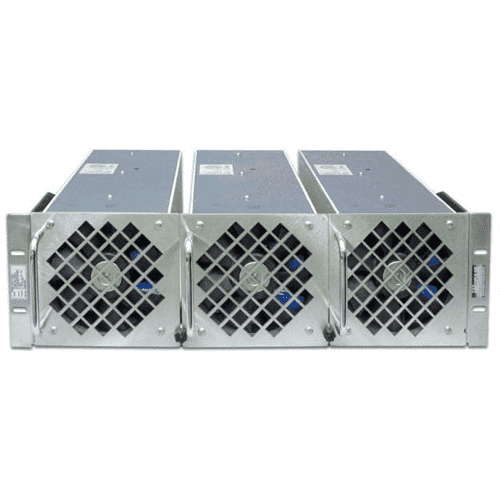 They will deliver up to 60 W of power at +50 °C and up to +70 °C with derating. 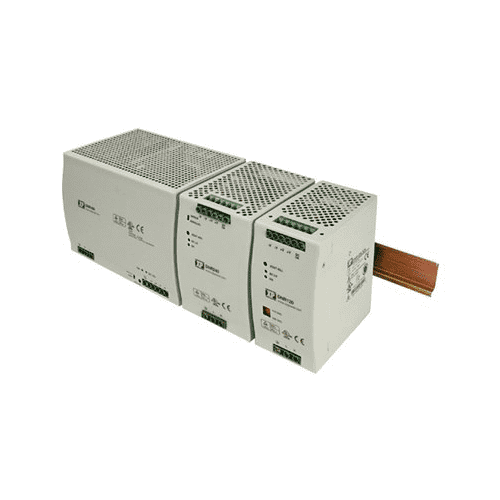 The ECS series of power supplies suit designers of medical, IT, or industrial equipment. 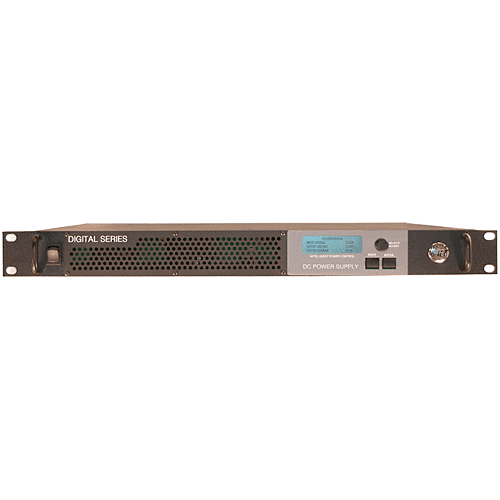 Applications cover a wide variety, such as test and measurement, broadcast equipment, communications, and data storage. 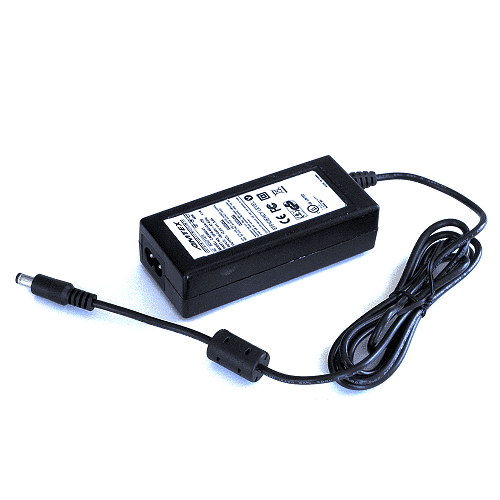 The medical safety approval makes it suitable for products such as portable medical devices, home healthcare devices, and personal drug delivery equipment. 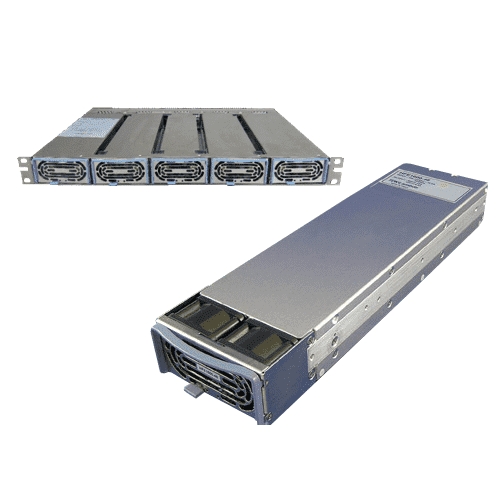 EMC: EN55011/22 level B conducted.